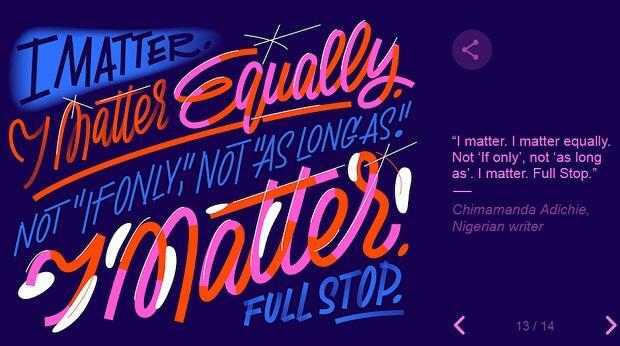 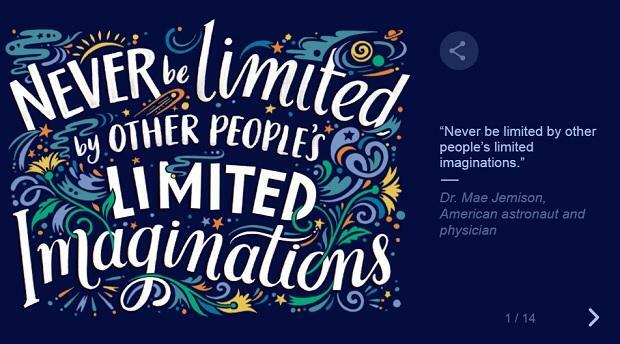 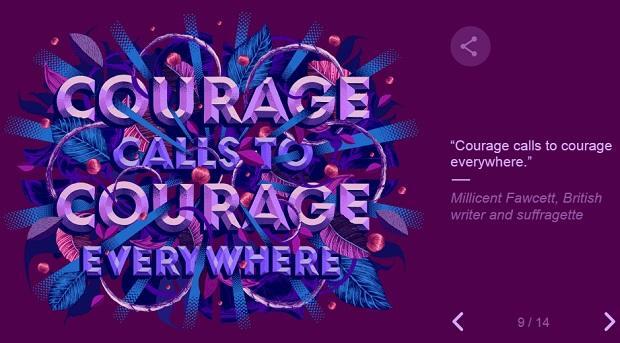 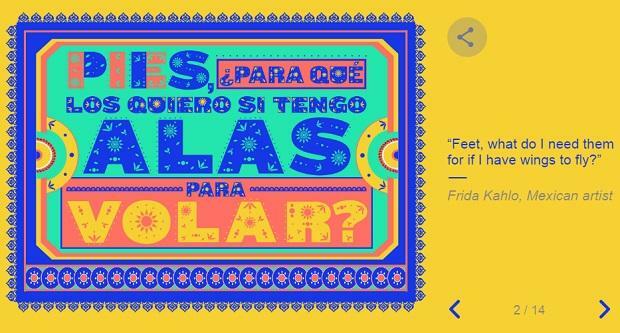 March 8 marks International Women's Day and Google Doodle on Friday celebrated the day this year with 13 inspirational quotes from women who have achieved success in fields ranging from astronomy to boxing. 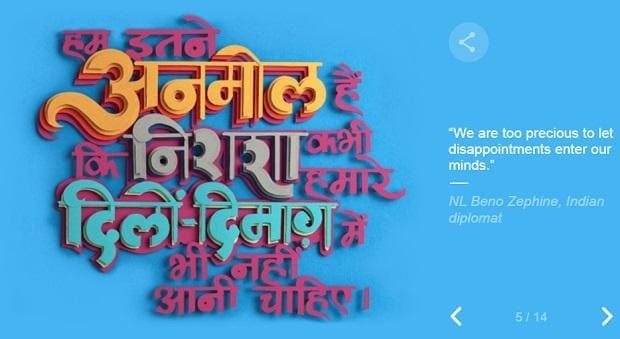 Two such quotes were by Indian diplomat N L Beno Zephine and Indian boxer Mary Kom. 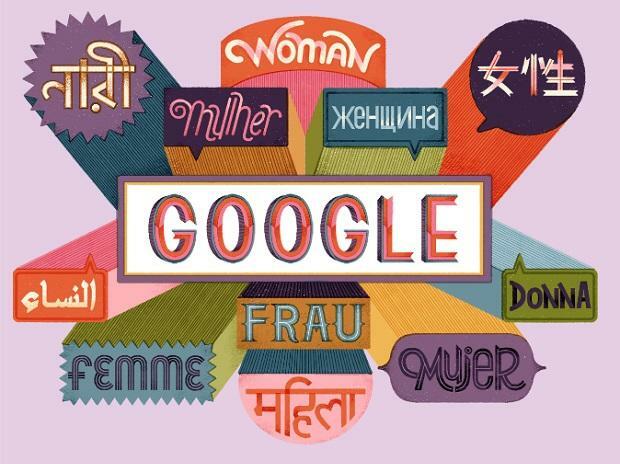 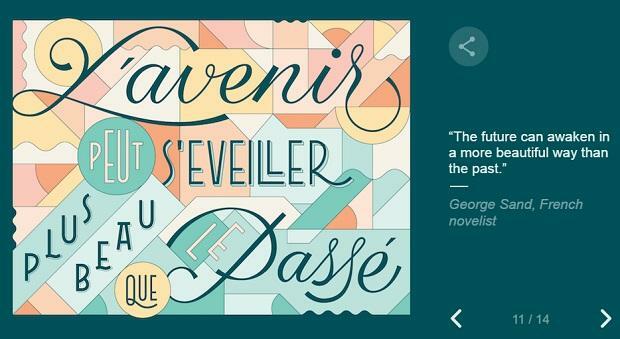 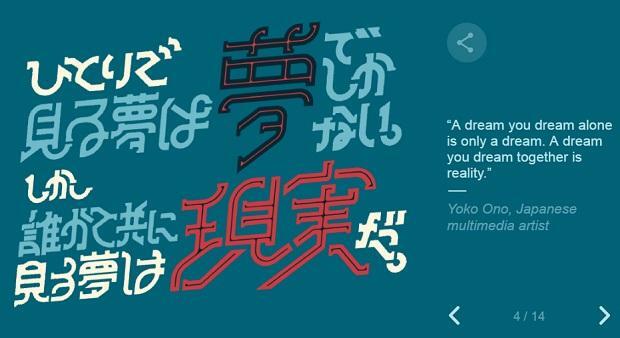 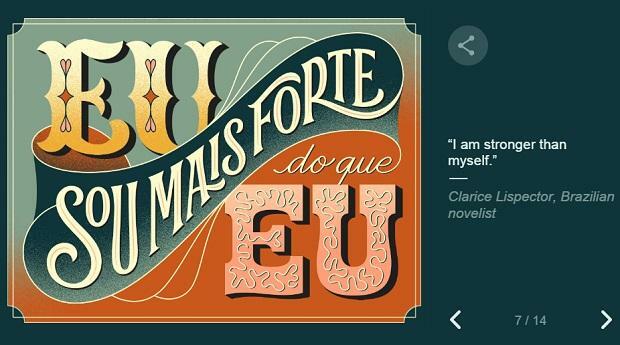 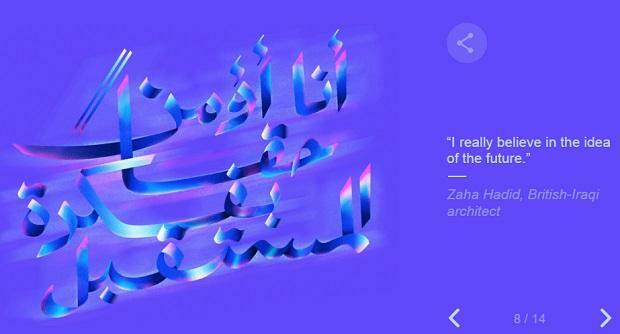 The dialogue box of the Google Doodle features a colourful image with the word 'women' written 11 languages. 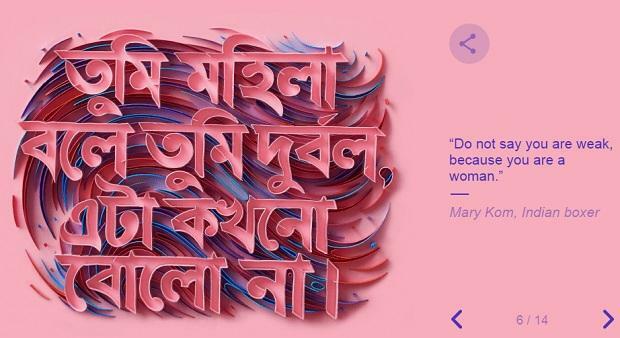 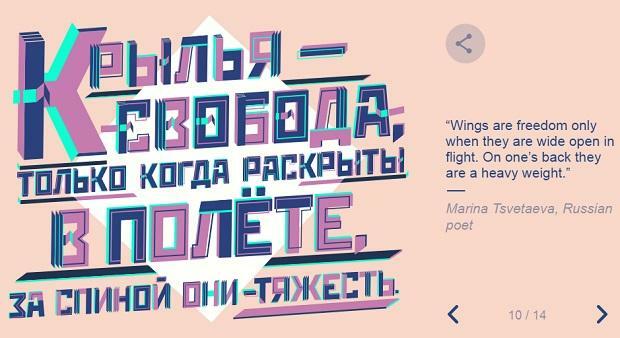 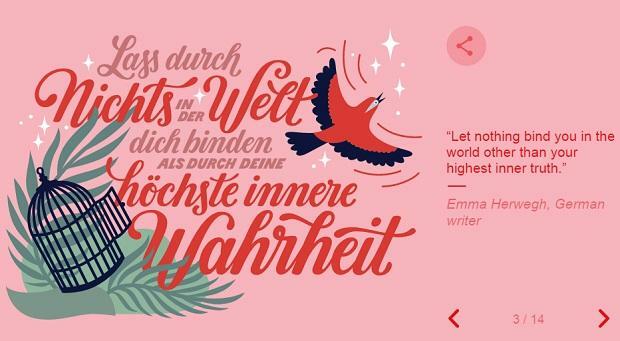 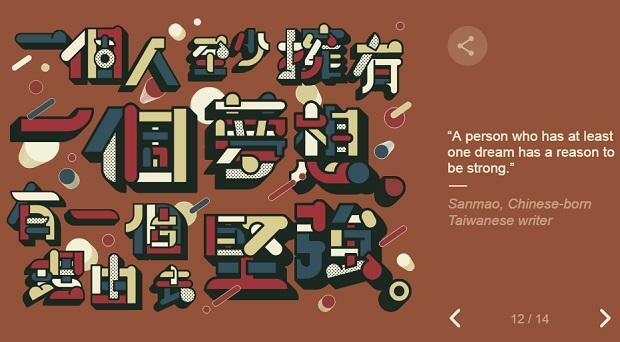 Not only did the quotes come from successful women across the world, but also represented it in the language it was originally said or written.